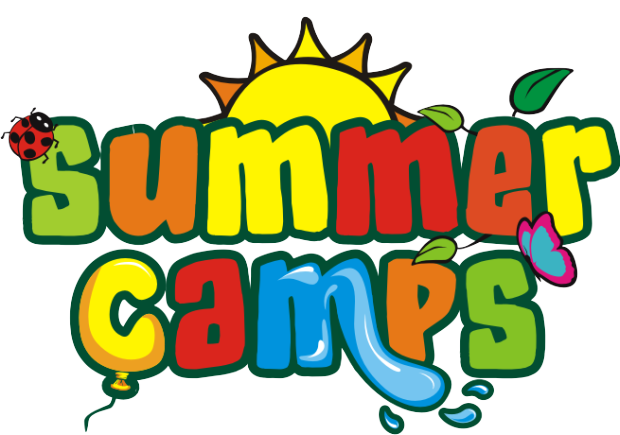 Want to send your kids to camp this summer?! Get some free time for yourself and lots of fun and exercise for them! Mail: Located in Spruce Grove, Alberta. Let us know of any camps you suggest to add to this list! Why do you love this camp? !